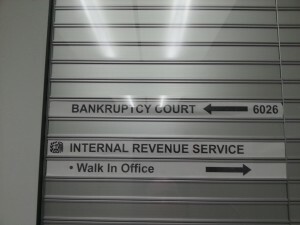 If I file bankruptcy in Ogden (or Northern Utah), where will I go to court? If you file bankruptcy in Ogden, or really anywhere north of North Salt Lake, you will have your 341 meeting of creditors at the Federal Building in Ogden. It is located at: 324 E 2500 S, Ogden, UT 84401. The actual meeting is up on the sixth floor of the building, and we will meet in a hearing room with the bankruptcy trustee. Parking is free outside of the building, and it’s not really that bad of a location. The biggest problem you’ll face is the metal detector on the first floor: they do not like belt buckles and will make you remove your belt. You also need a photo i.d. to even enter the building. If you are a chapter 7, this will be the only hearing you go to. 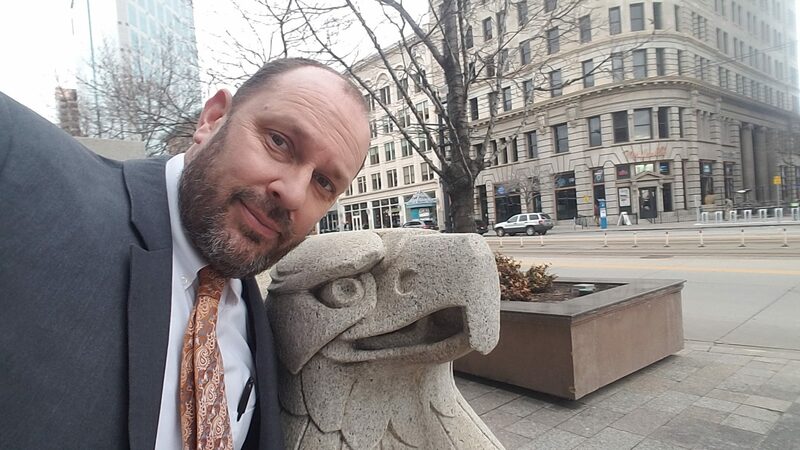 If you are a chapter 13, the court may require you to attend one more hearing at the bankruptcy courthouse in Salt Lake City.. The Frank E. Moss Federal Courthouse is located at: 350 S Main St #301, Salt Lake City, UT 84101. This entry was posted in Utah Bankruptcy on February 27, 2014 by robertspaynelaw.